Mack Petersen, a hotel manager at a beach resort, knows something has to give: his boss is pressuring him, his girlfriend wants to get married, the bellman is after his girlfriend, an old rival is making deadly threats, and, on top of it all, a hurricane is headed their way. 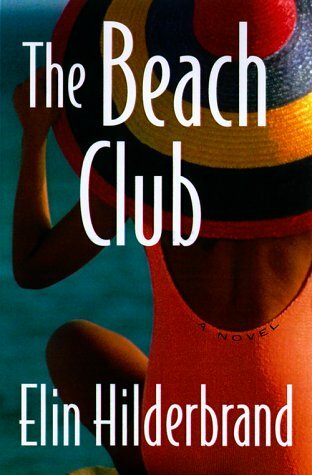 In this juicy first novel by a talented newcomer, a series of personal dramas are played out during one summer at a Nantucket Beach Club. It's about the love of summer, summer love, and the special feelings we all have for that special summer place--in this case, a hotel and an island.